We are on Facebook / Twitter. 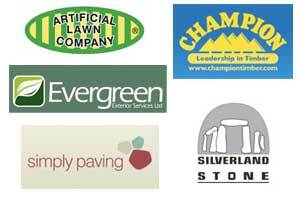 Since 2004, Heritage Landscaping has established itself as one of south west London's leading gardening companies. Heritage is committed to providing excellent customer service and building gardens which serve their purpose and stand the test of time. Heritage Lanscaping is full insured.